So how can you get started? 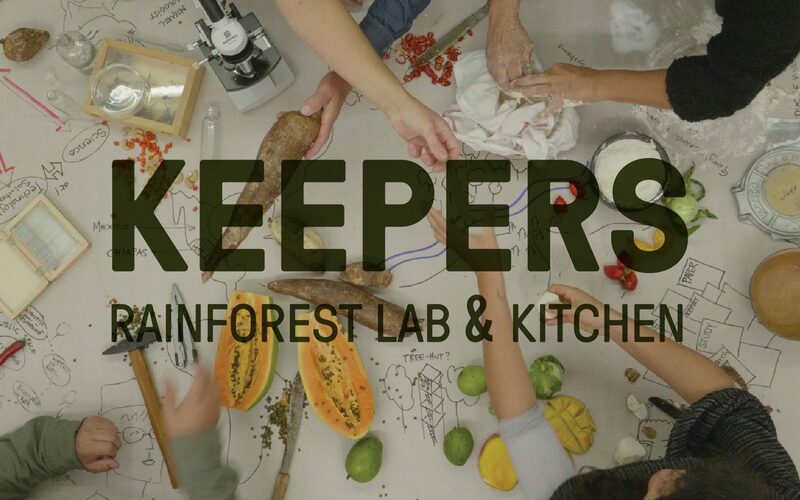 Together, we can reforest the world. 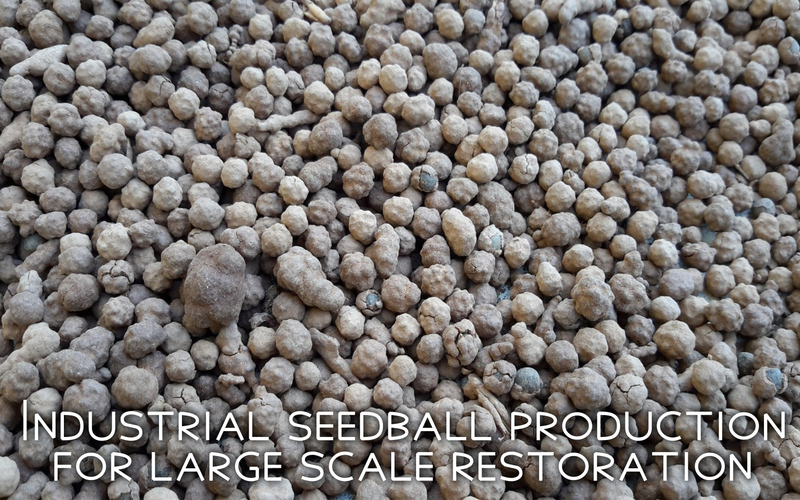 Drone technology combined with native pelleted seeds will revolutionize the efficiency of ecosystem restoration. 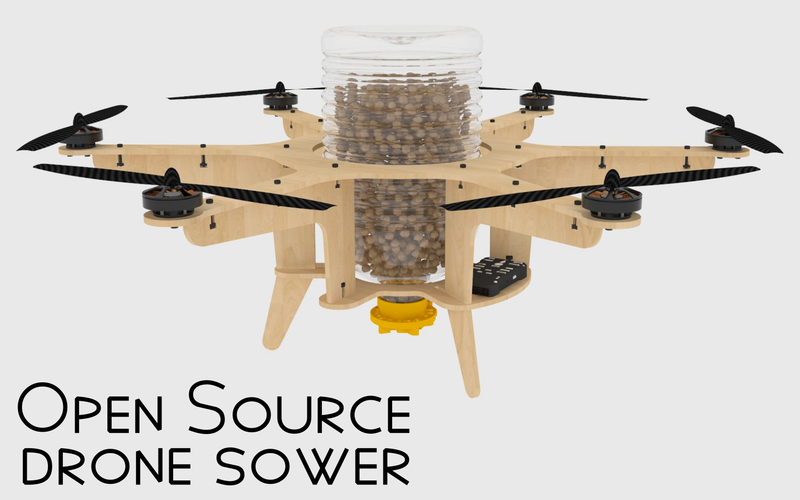 We are creating a set of open source tools, to use drones for sowing pelleted wild seeds for a massive ecological restoration at industrial scale. Drones can analyze the terrain and sow with precision hectares in minutes, turning every seed into a winner. With Open Source Restoration, we can develop this technology together. 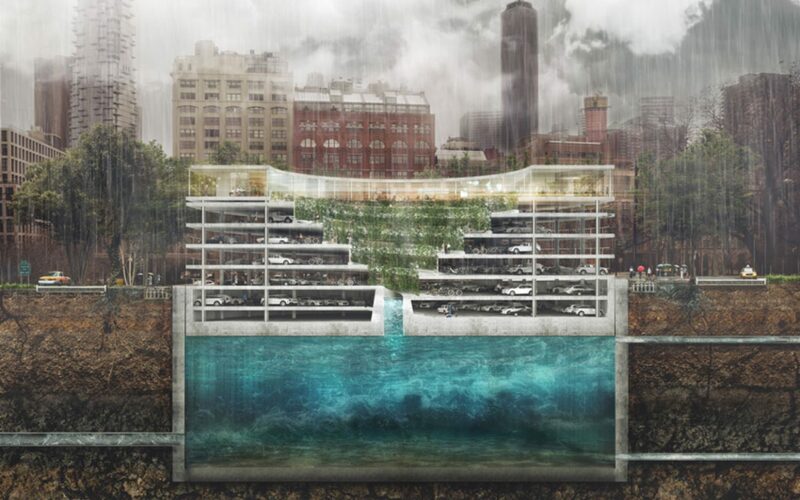 Learning from each other and sharing this methodology with restoration organizations worldwide will dramatically reduce the costs of traditional ecosystem restoration. 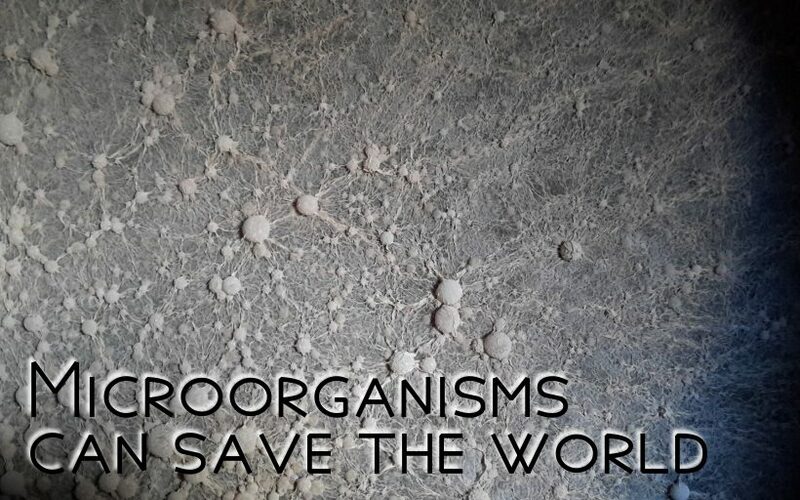 Dronecoria (Dronechory) is a collection of tools for a revolutionary ecological restoration with drones, for aerial seeding of seedballs with efficient microorganisms, to make green large-scale landscapes at low cost. 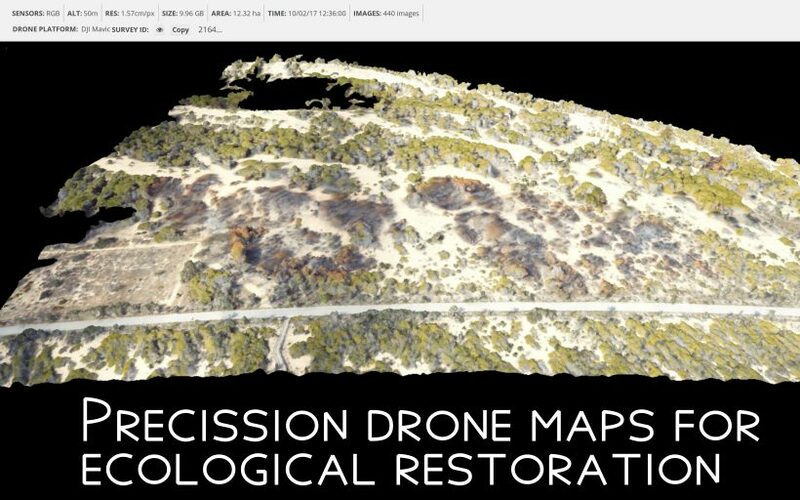 Dronecoria makes easier the restoration at industrial level, sowing a combination of millions of trees and herbaceous for carbon fixation, with the power of open-source, digital fabrication, and a worldwide community of ecologists. 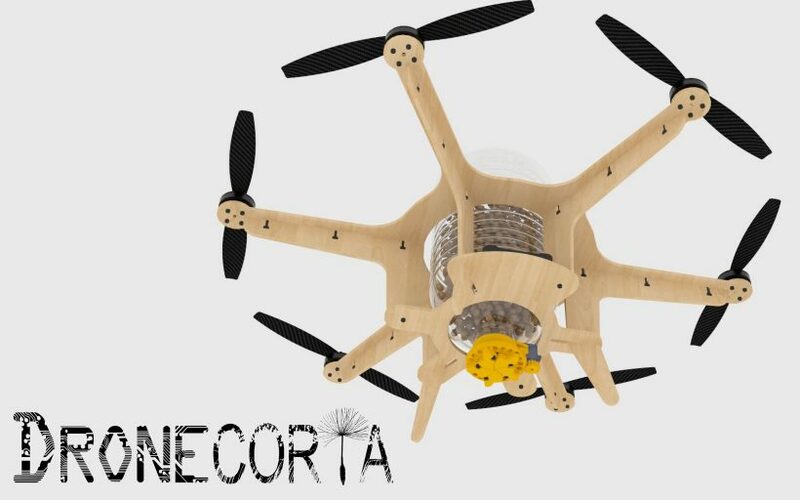 Dronecoria represents a new area of symbiotic species, produced by biological and technological processes, revealing the potential impact of interaction between ecologies and robotic systems on critical environments. 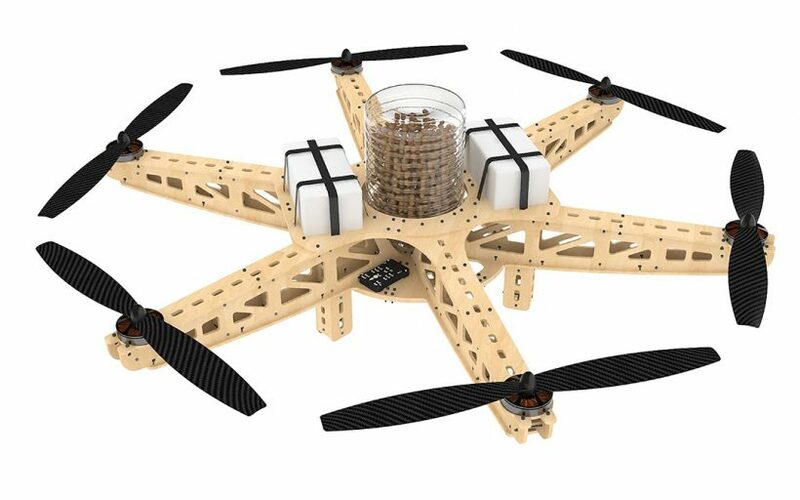 Relies on mechanisms borrowed from cybernetics, robotics and permaculture, to sow seeds from affordable wooden made drones. Allowing accurately positioning of each new seedling, eliminating the competition, and increasing the chance of survival. The restoration is divided in two phases. First is made a precision map, that uses machine-learning, to understand the optimal spot for each seedball. Then the sowing process, is made in a flight-path. 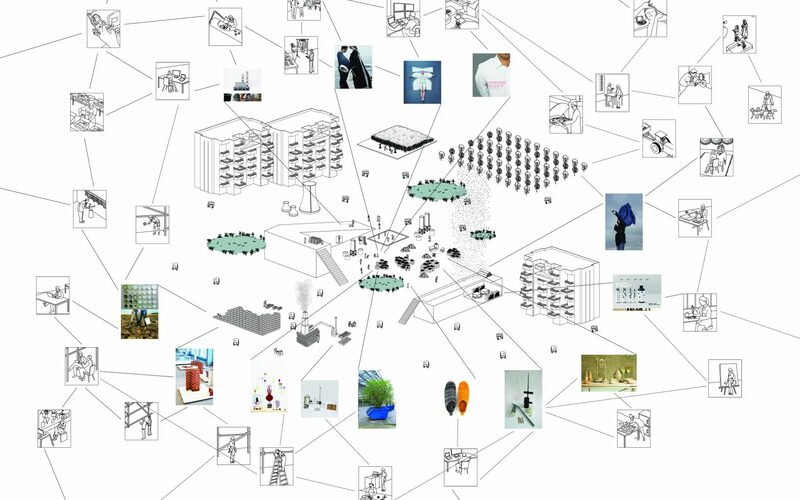 To make it scalable, is proposed an open-source model, to allow a diversity of organizations to plant thousands of trees. 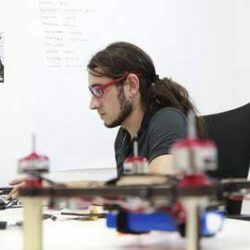 This team is formed by a small group of enthusiasts: a drone engineer, a conservationist, and an architect, that shares their expertise developing this tools to boost forest restoration. 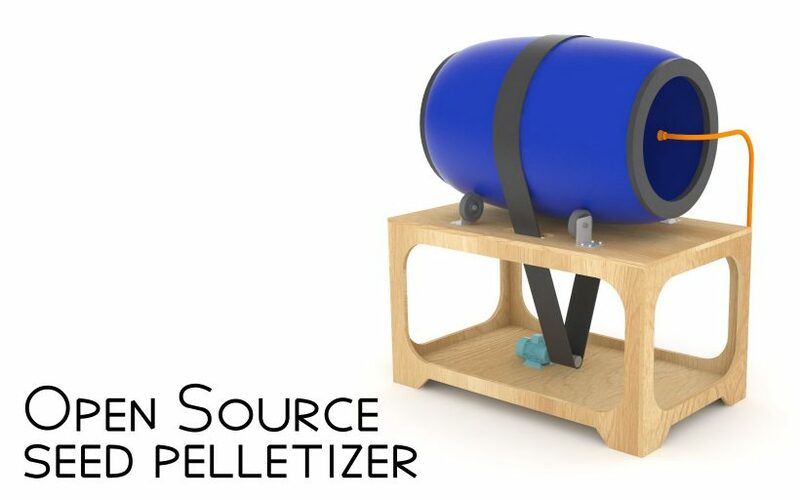 Since 2013, this project has gone through different iterations, from proof of concept, experimentation with microbiology and seedballs, to develop a seed dispenser for drones. Next goals are to standardize the method, develop the machines, and document the methodology for make it available worldwide.